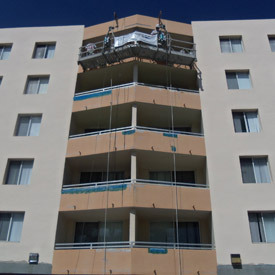 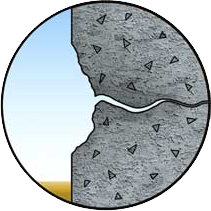 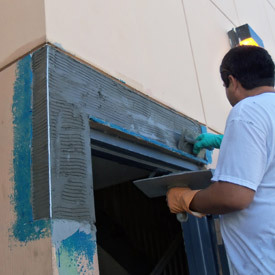 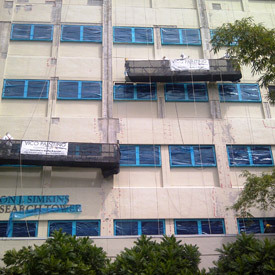 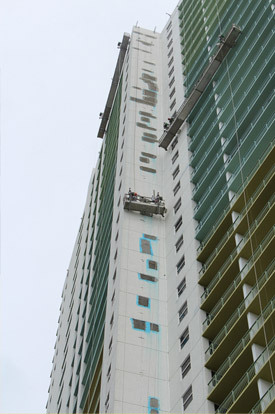 We Provide Concrete Restoration and Painting Bid Packages to Low-Mid-High Rise Buildings. 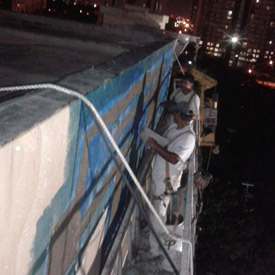 Detailed Proposals with manufacturers specifications and warranties up to 7 years. 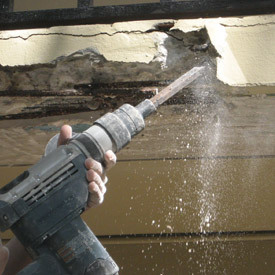 If you need a structural engineer to inspect your property we work with the best, if you have extensive restoration or railing replacements we work with general contractors with experience. 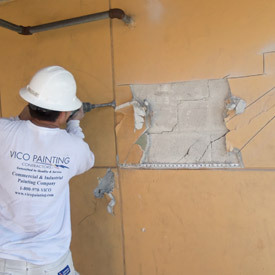 Vico Painting Contractors has full time staff of technicians.